Heater Hose kit for your Suzuki Samurai. All new OEM Suzuki parts. 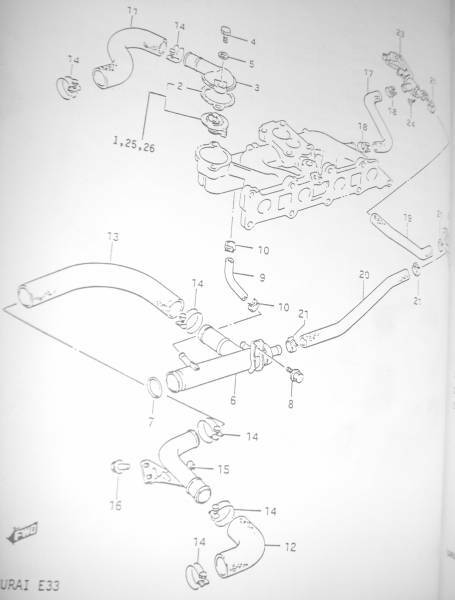 Kit includes inlet hose, 2 outlet hoses, valve to heater hose, heater to inlet hose, bypass hose, and 2 choke hoses.